You’ve seen them everywhere. From postcards to flyers to business cards. It seems like anything that is printed has a QR code next to it waiting for a scan. But why are they all the same? In marketing we want to stand out, but we all use subtle variations of a square, black-and-white barcode. Hardly memorable. Well, now you can change that. A quick visit to QR Hacker will get you a free personalized QR code in no time. With QR Hacker you can change the color with pixel-by-pixel granularity, include an image in the center, even adjust the roundness of the pixels. 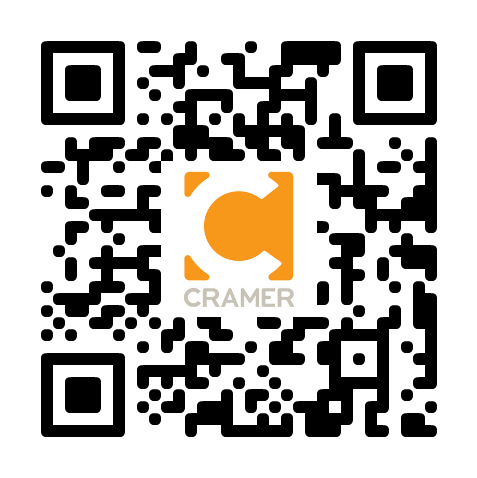 If you want some creative ideas for QR code business cards, head over to Pixel Curse. What do you think of QR codes? Do you take the time to scan them? Would you be more interested in scanning them if they were visually interested? 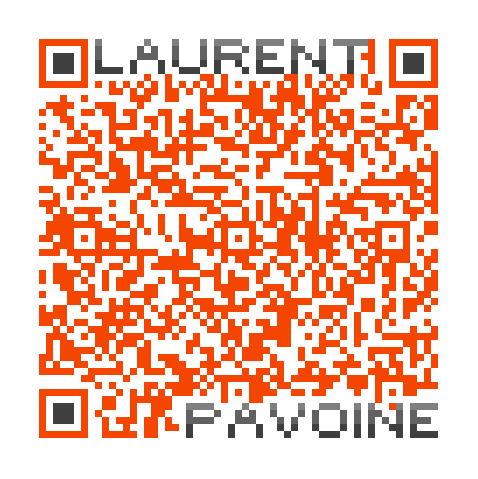 QR codes are pretty and were a way to set yourself apart, yet in my view they are hardly used. We had them on our business cards six months ago and it had a wow factor, but now it is time to make new ones as we have changed the name of the company to mediaspot.me and I had decided to drop the QR codes until reading your post as the black and white codes have lost the wow factor. Again here comes the wow factor with the customization you are talking about. It particularly matters to us as we have co-founded a startup which professes to be on the forefront of technology and online thinking. How do you add your name to the QR code?